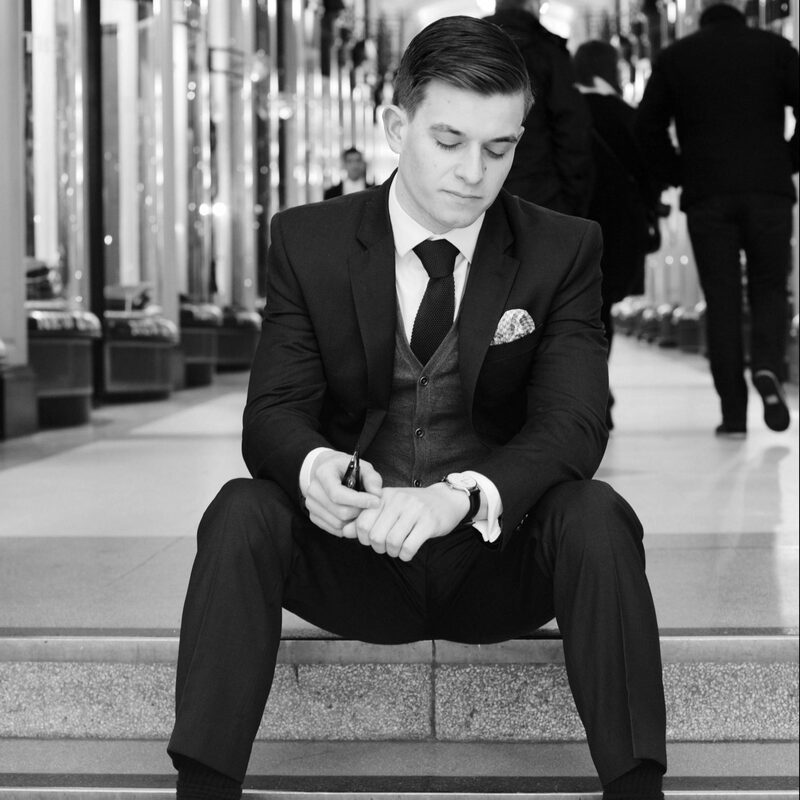 About a month ago I was invited to a mystery event at a pop-up grooming store in Central London where I would be introduced to a new collection of products. Upon arrival, I was quickly told that this was actually a Lynx event which was part of their new brand direction to move away from its traditional audience of younger/teenage boys and attempt to land themselves on the bathroom shelves of gentlemen. The question I ask today is, has it worked? The answer is both yes and no, with the ambition often taking priority over the actual execution of the products themselves. 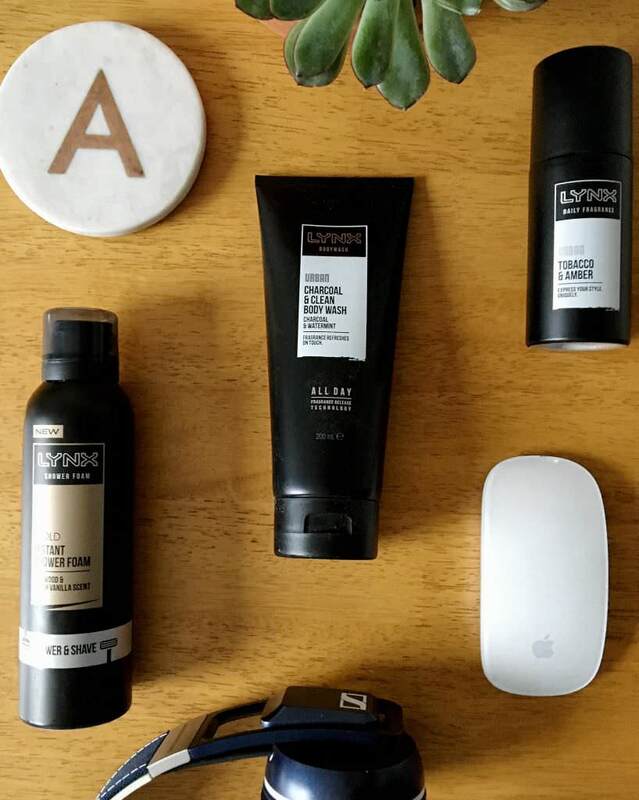 Most men, at some point in their lives, will have used or come across Lynx products in one form or another. Their packaging and fonts are instantly recognisable and are associated with the younger men/teenagers struggling to meet girls until they use the product (something that has been their brand message for decades). This message became so prominent that other brands began to actively mock it in their own ads, with one of the most memorable being Specsaver’s “The Specs Effect” advert which unashamedly stole the Lynx ad format and then flipped it on its head to great comedic effect. The issue is that Lynx has now been synonymous with this message for over 30 years, whilst other brands were jumping onto the “men’s grooming” band wagon from the early 2000s. Although an effective message for their original target market, Lynx have found it difficult to pull their brand away from the old mentality without throwing the baby out with the bathwater (which they are reluctant to do). Lynx’s main product specialties are in deodorants/anti-perspirants and shower gels, for many teenage boys these regularly made an appearance as Christmas presents or stocking fillers from relatives and parents. Here we see the flaws in Lynx’s new direction, in the sense that these barely offer any new direction for the brand at all. The shower gels are too sickeningly sweet for me whilst the deodorants have the same problem and smell too similar to the older products for me to actually want to wear it daily. You can sense Lynx’s reluctance to move away from the tried-and-tested formulas of old, instead favouring slightly altered packaging and celebrity endorsements from the likes of Anthony Joshua. Having said that, there are some genuinely great new products in the new collection. The Oud Wood and Vanilla Shave Foam is a joy to use throughout the shaving experience and incredibly well formulated to create a mature, masculine fragrance. The Tobacco & Amber cologne is a fantastically subtle fragrance that treads the line between delicately sweet and rich musk, reminiscent of Tom Ford’s Tobacco Vanille. These moments of genuine inspiration and effort are, sadly, few and far between but act as shining examples of where the brand intends to go when it is brave enough to attempt creating something new. There’s a great deal to be said for starting from the ground up when it comes to creating any beauty/skincare range. Our tastes and requirements change as we move from adolescence to adulthood and, sadly, Lynx doesn’t always seem to be aware of that. There’s a lot of emphasis here on moving from the “teenager’s bedroom” to the “gentleman’s bathroom” but, for the most part, the result feels like a mish-mash of the two, fitting neither requirement well in most cases. Men’s beauty and grooming has come a long way since the hay-day of Lynx. Consumers are more informed on what they require and like, brands are investing in quality, tailored products rather than repackaging the female goods and the market as a whole has raised its standards considerably. 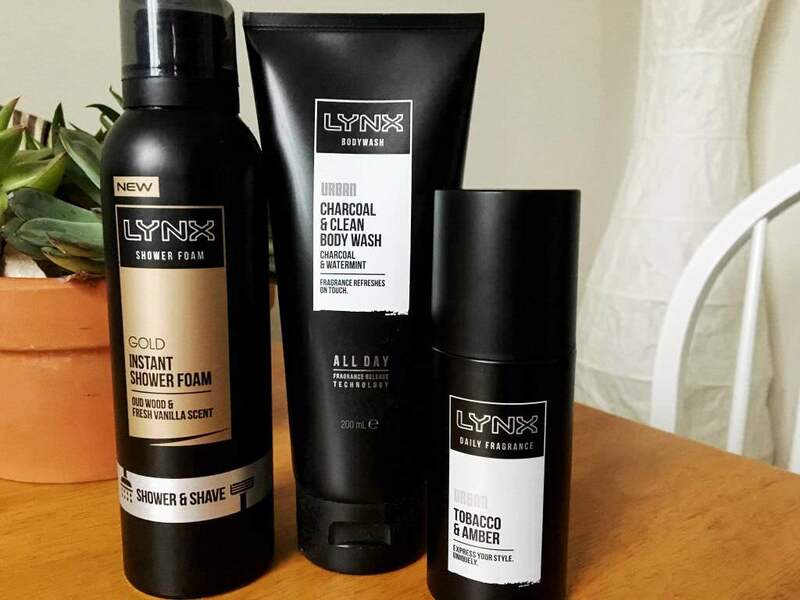 Whilst Lynx has a good foothold in the younger male market, it’s bid to move into the men’s grooming market feels somewhat half-hearted and often falls short of what most men have come to expect. However, when Lynx have been bold enough to fully step into this new market, they have shown a good deal of success, with interesting and well formulated products that (when blindfolded) you would never know were from the same company that brought you chocolate fragrance deodorant. I have hope that Lynx might be able to shift direction and become an interesting new contender in the grooming market, but to do so means moving away from everything they’ve built so far. That’s a tricky decision for anyone to make.